Rowntree Enterprises has only recently entered the real estate development arena, but their previous experience makes their future look very promising. They built their success off establishing an empire of car dealerships throughout Toronto and Montreal. They have since gone on to acquire land in both cities. They are planning on going against the norm with their first development as they build large luxury condos in North York. The company is the brainchild of visionary leader Bryan Rowntree. He began his career in a modest fashion in automotive sales. This would prove to be the cornerstone of his success as he would eventually branch out to establish car dealerships throughout Canada’s two most populous cities. He would eventually own 11 different car dealerships in Toronto and Montreal. This led him to become an award winning entrepreneur as he was given the National Quality Award from Time Magazine for excellence in dealership operations. Although he may not have been dealing with large scale condo development, his background shows that he is capable of seeking out real estate. 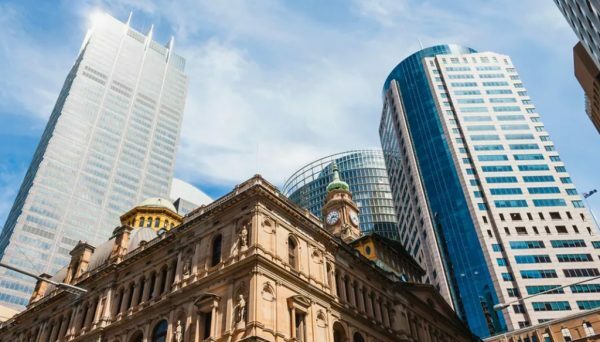 Real estate is a fundamental element to building a successful business because it’s not only the driving force behind getting more customers, but it also bolsters the value of a company’s value. His good real estate instincts were on display again when he was able to acquire the Inn on the Park parcel of land. This was a historic hotel in Toronto and it shaped the future of one of Canada’s most prominent international businesses. The Inn on the Park was the Four Seasons’ first foray into luxury hotels. Having established in 1960, the Four Season had only built hotels in Downtown Toronto. They decided to branch out in 1963 when they built the Inn on the Park. It was hailed as an urban resort, and it also housed Canada’s first discotheque. This hotel helped shaped world politics as it hosted Pierre Elliott Trudeau and Soviet Chairman Nikita Khrushchev. Soviet minister Alexei Kosygin also stayed there, an event that would set off a massive rally to urge the USSR to allow the emigration of Jewish people. This company has joined forces with a real estate development juggernaut. 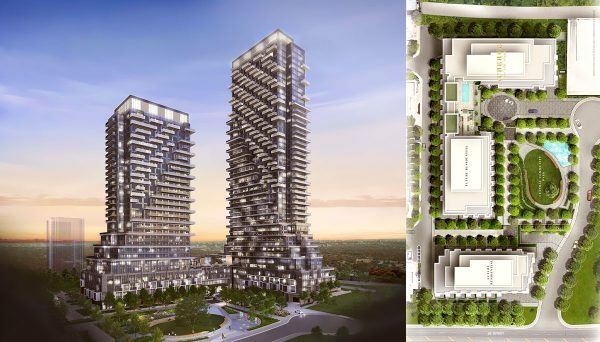 They have teamed up with Tridel, one of the most recognizable names in the GTA development industry. They are largely based in Toronto, and have been constructing high-rises since the 1950’s. 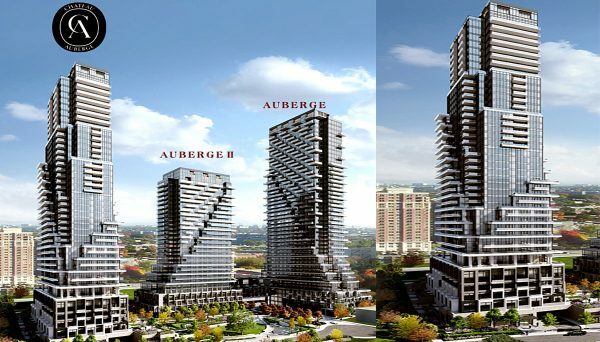 Tridel’s name is stamped across numerous projects throughout the GTA, and they are commonly regarded as one of the most successful and prominent developers in the city. 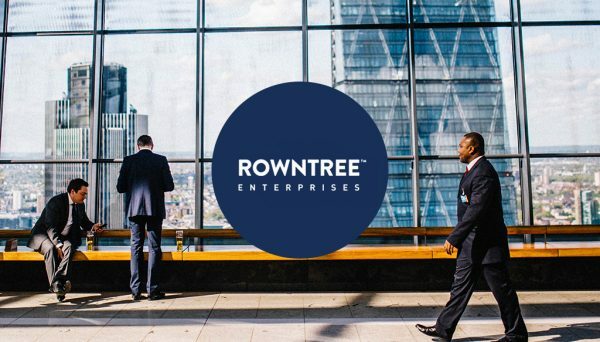 Rowntree’s ability to partner with one of the most successful developers in the city shows what kind of company this is. 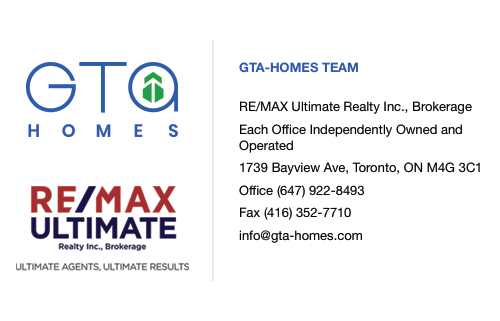 Even though this is their first attempt at condo development, they’re able to instill enough confidence to attach one of the industry’s leaders. In a landscape dominated by increasingly tiny condos, this developer is answering the call to build a development with larger suites. Even luxury projects are overrun with floor plans featuring 500 square foot units, but not the Auberge on the Park. This luxury high-rise is located in North York directly on Wilket Creek Park. Upon completion, it will have 405 units at 45 storeys tall. What makes this development different is that the suites will begin at 1,307 square feet, and range up to 2,071 square feet. There’s no debate about the future of housing in Toronto. Everyone knows it’s condos. The issue has been the void between smaller condos and larger luxury units that can cost up to several million dollars. This developer has been able to identify that gap, and they are planning on capitalizing. This shows amazing vision for a group that’s still new to the game. This developer has just joined the condo development industry, but they are already making a major impact. Their experience as an automotive dealership has taught them the importance of location as well as identifying gaps in any given marketplace. This is a new endeavour for them, but they are off to an amazing start. 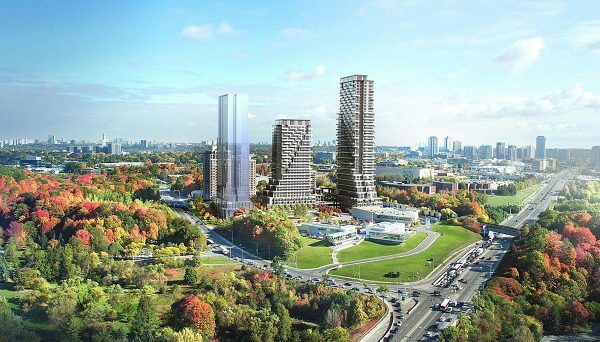 We have no doubt that they will build off the success of their Auberge on the Park development and go on to shape the skyline and landscape of Toronto. Instincts can’t be taught, and that gives this developer a leg up on the competition.